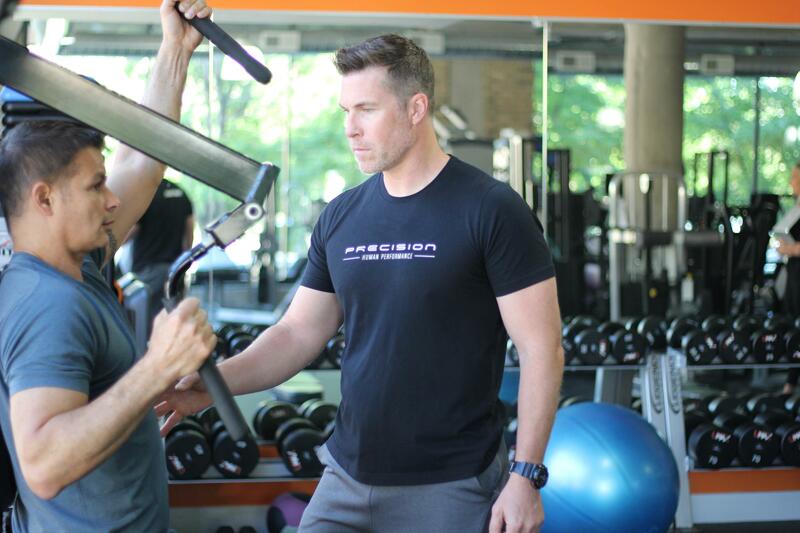 ptEnhance Personal Training is a fast and effective way to achieve your fitness goals! Workouts will be focused, and keep you highly motivated to get great results! We create a comprehensive exercise program that is customized to your exact needs and abilities. You will have access to instructional videos of every exercise, graphs of your results, and helpful tips to keep you on track as part of the PHP ptEnhance Personal Training experience. Have your PHP Personal Trainer be available to you 24/7, and have the benefit of our knowledge and support, any time of day, when you sign up for the ptEnhance Premium Package. We provide you with a secure page where you can view your program on your smart phone or tablet, making it convenient to take with you to the gym, on the road, or anywhere you may go. You and your PHP trainer can both view your training history, monitor your progress and keep you moving along the path to optimum health and fitness.